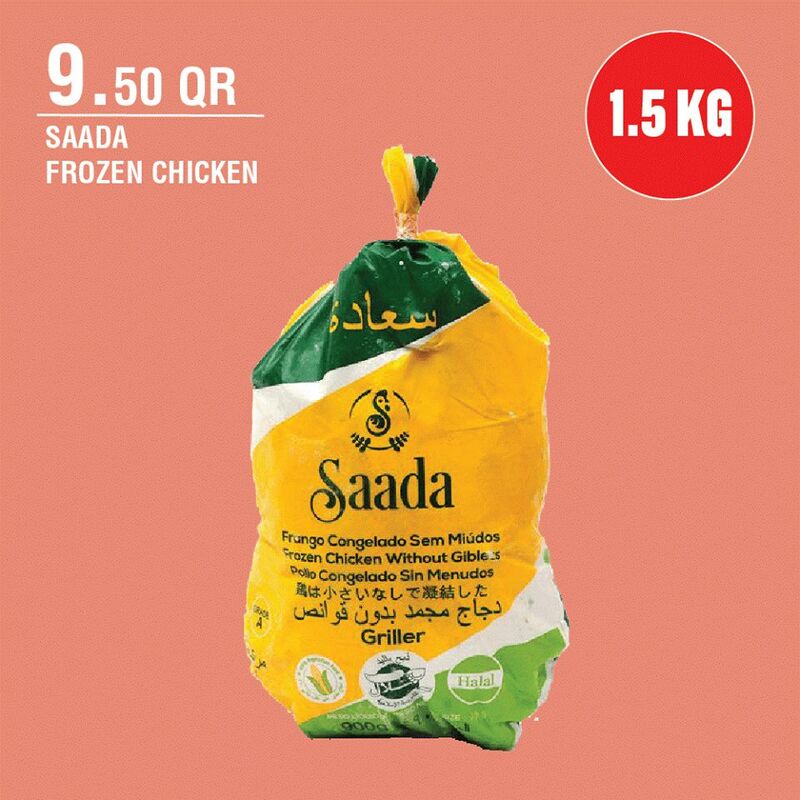 Saada chicken, Arwa water, halloumi cheese and much more. 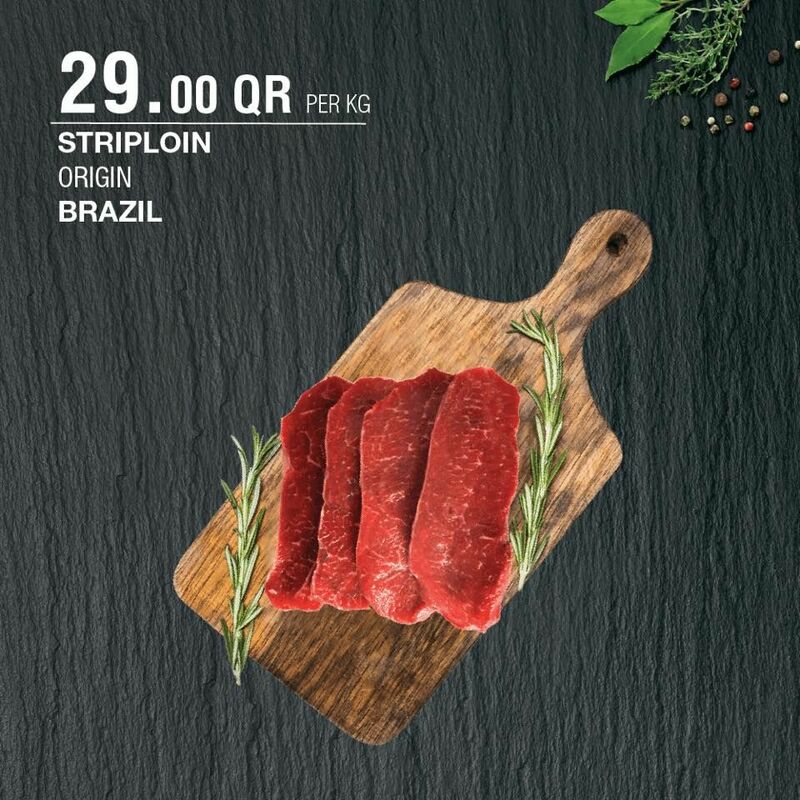 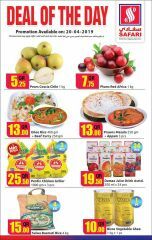 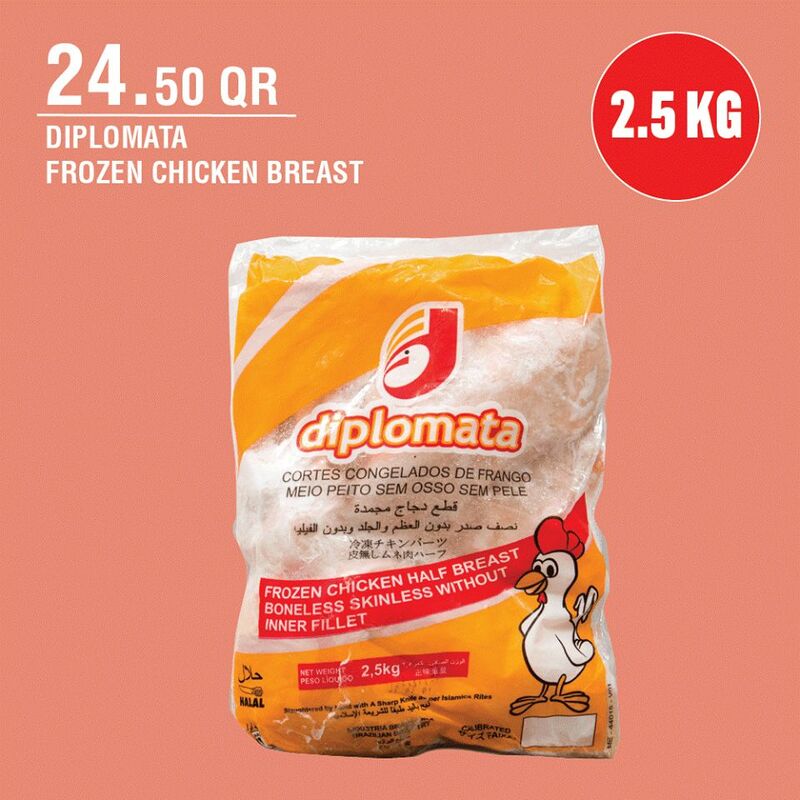 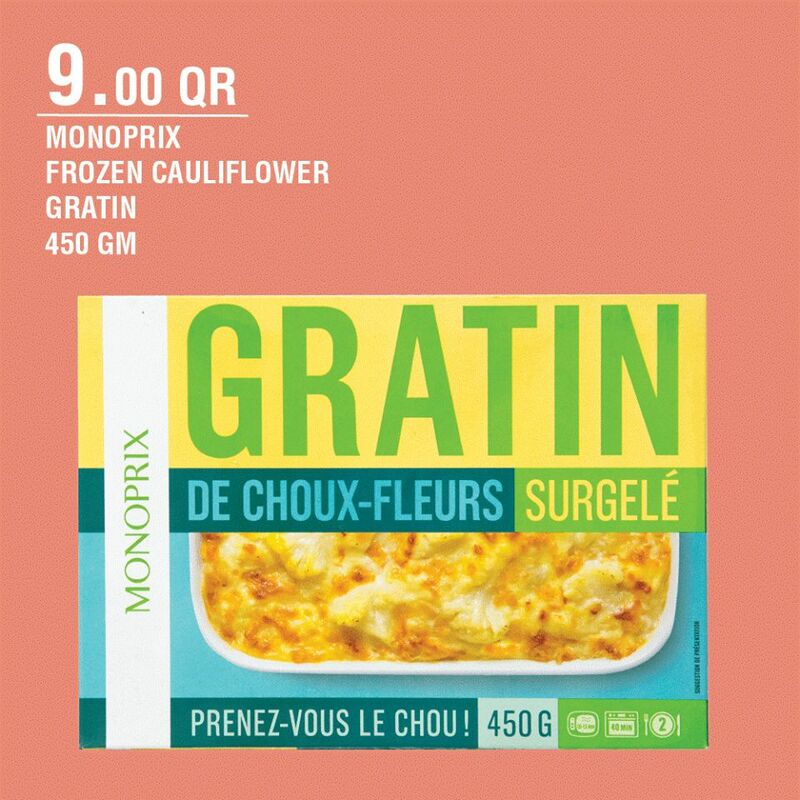 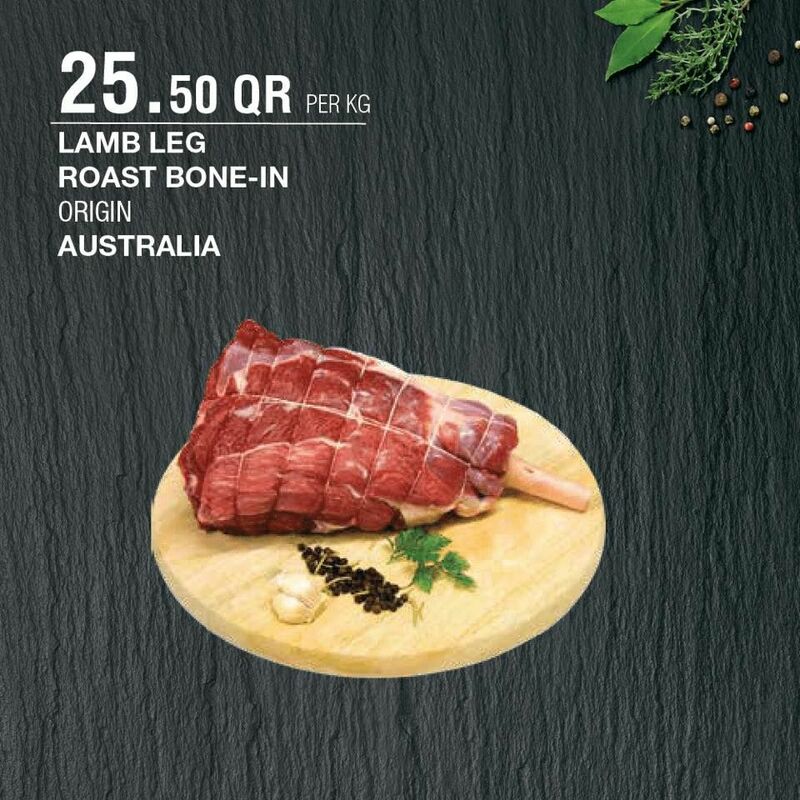 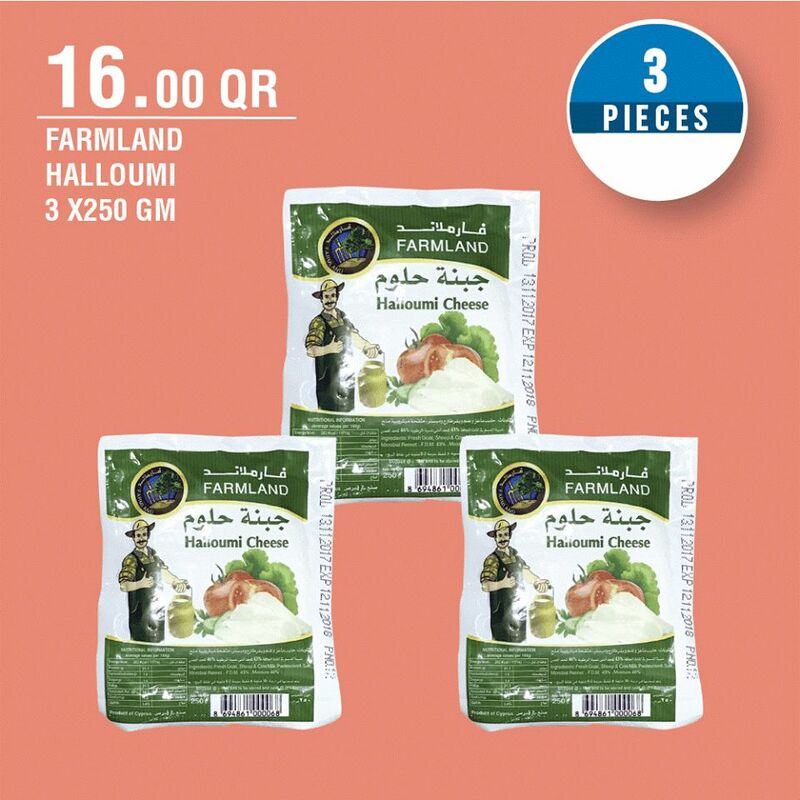 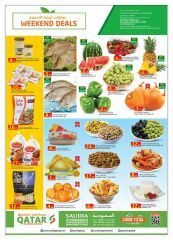 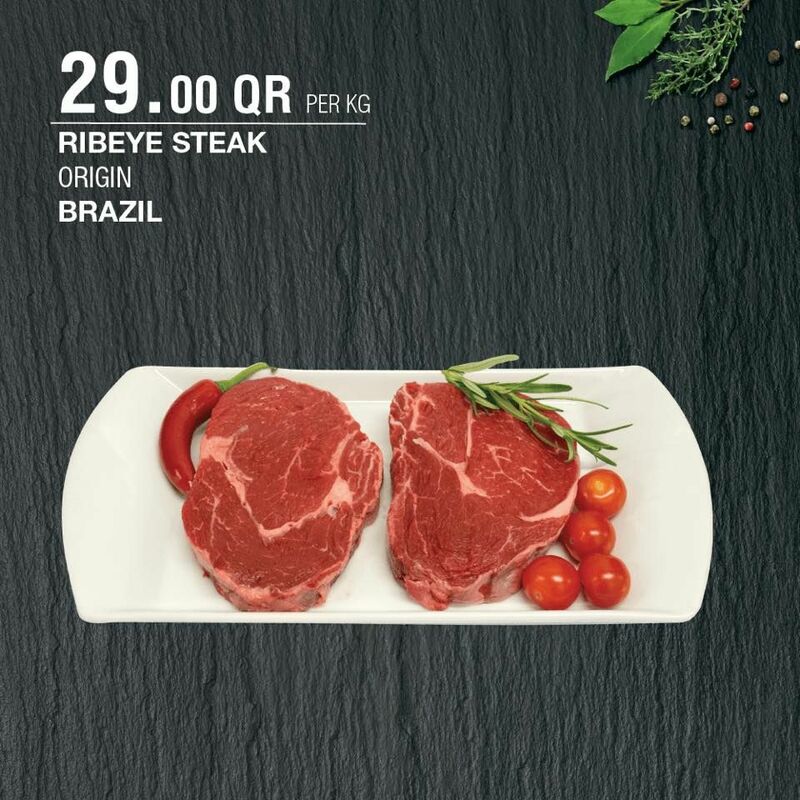 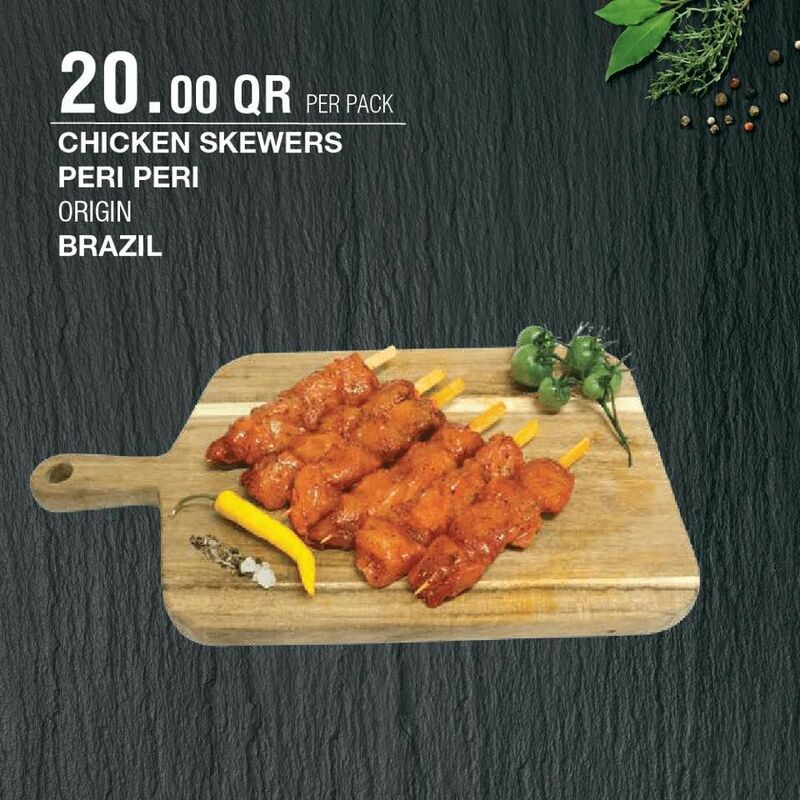 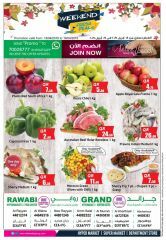 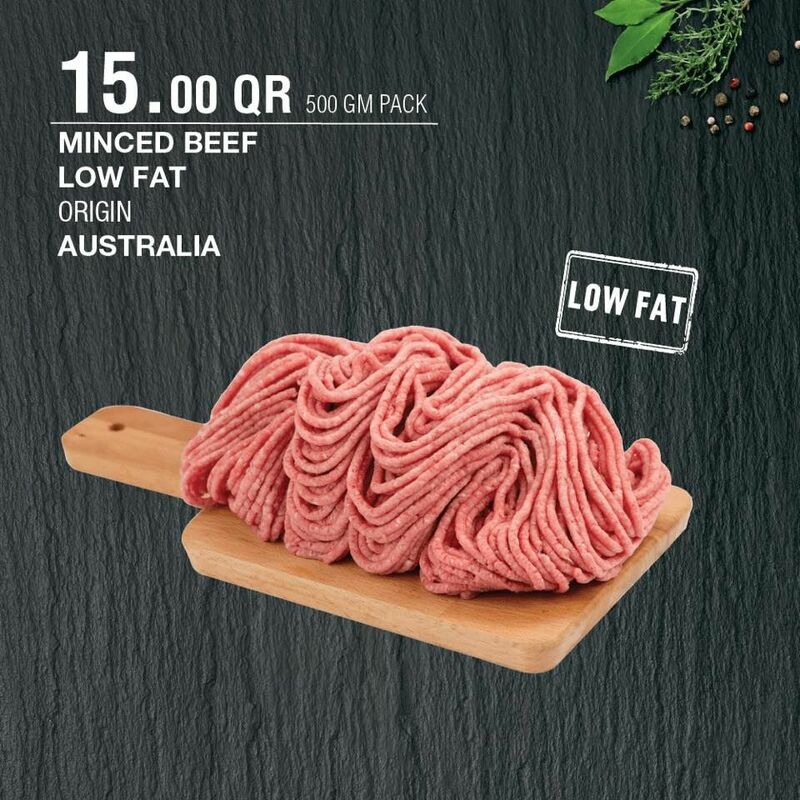 Get them today at great prices at Monoprix Qatar. 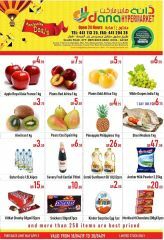 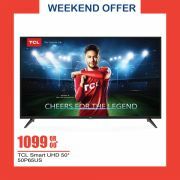 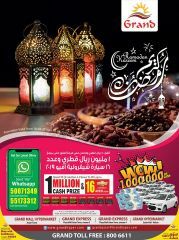 Offer valid till 15 July until stocks last.